This species is accepted, and its native range is Tropical & Subtropical Asia to N. & E. Australia. 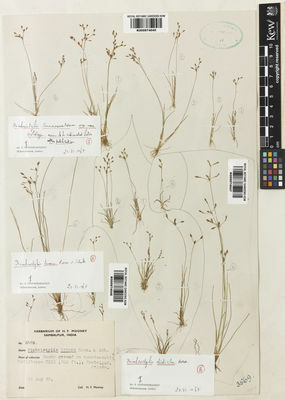 Isolepis cinnamometorum (Vahl) Roem. & Schult. Prasad, V.P. (2017). 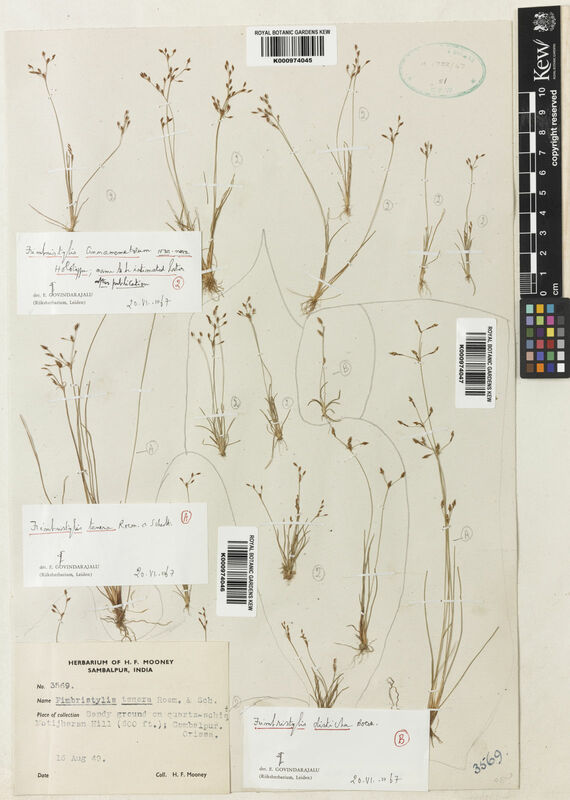 Notes on sedges (Cyperaceae) of Andaman and Nicobar islands - seven new records and five exclusions Nelumbo 59: 155-158.